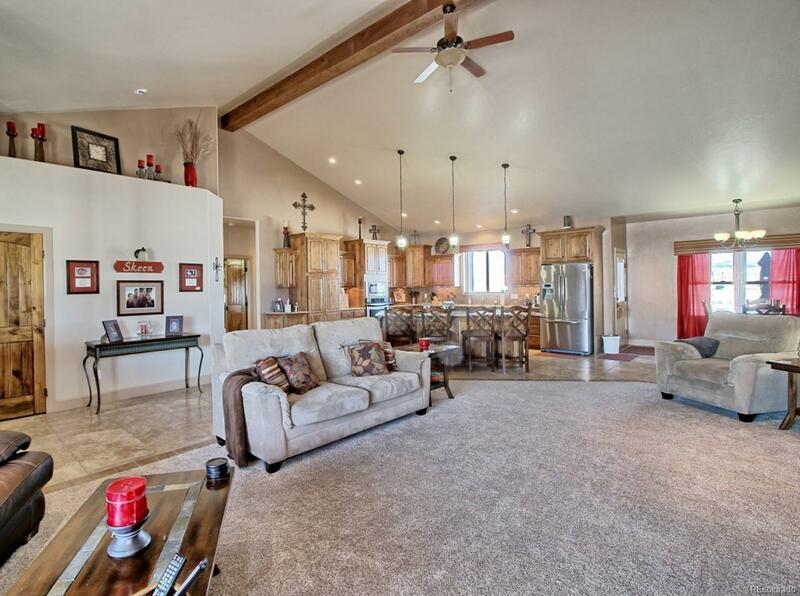 Luxury home on acreage in Western Colorado. This ranch style home sits on 2.14 acres & includes 4 bedrooms (1 non-conforming), 3 baths & 3 car garage. Beautiful kitchen with large center island, gas range & granite counters. Colorado-style living room with custom fireplace, canyon views. Bonus space over garage includes family room & office. Master suite has walk-in closet, walk-in shower & soaker tub. Geothermal heating & cooling. Oversized 3 car garage with built-in storage. Room for RV parking. Beautiful xeriscape landscaping with irrigation. 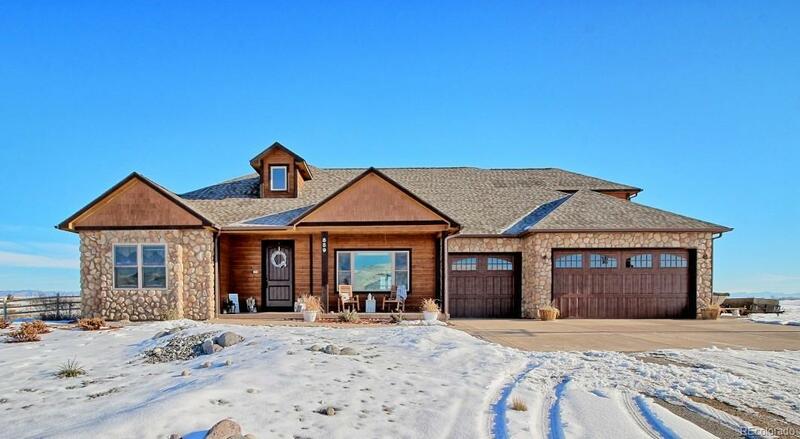 This home & property is located in Ruby Canyon Estates, west of Mack, CO. 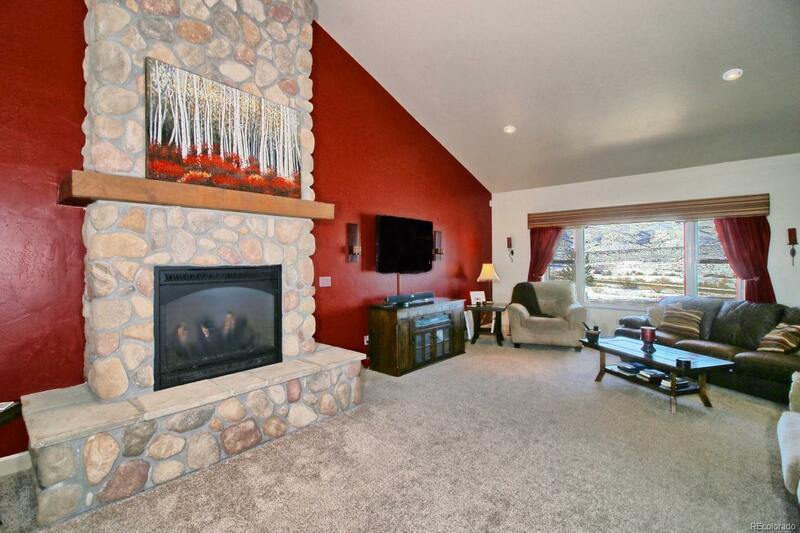 The subdivision includes access to a private lake, & perimeter walking trail. It is close to the trailhead for the Kokopelli mountain biking trail. 15 minutes to shopping and medical services. All information is subject to change/error without notice. Buyer to verify all.